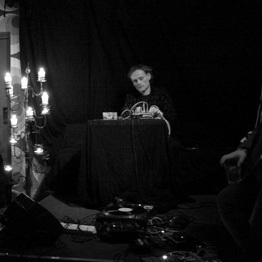 terje paulsen is a sound artist from norway, working with simple instruments & equipment, sometimes self made, sounds from found objects & fieldrecordings from his local enviroment. he likes the sounds to be hand made and does not use a laptop. he also works under the name ‘three strings’ [3s] and is involved in other projects, like DUNLOPE HIGHFLEX, LYDHODE, KONG KLANG.